The Teesside University degree programmes offered by HKIT are recognized by the Hong Kong government. 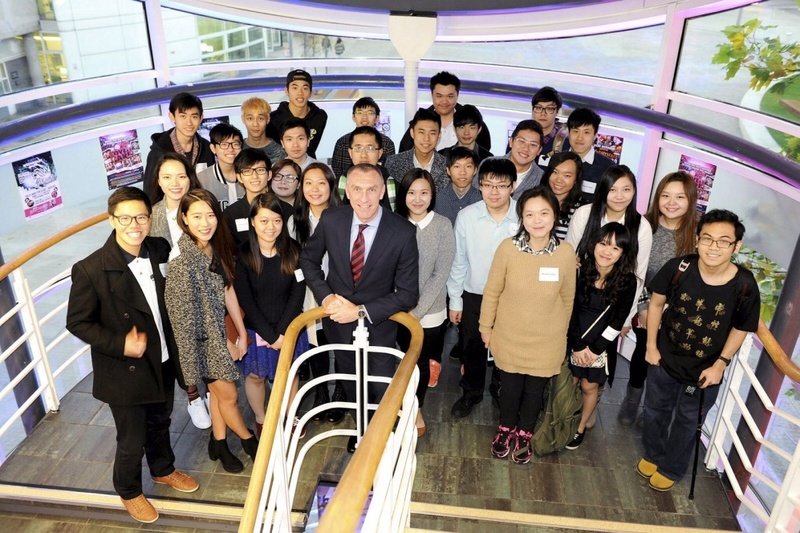 To encourage students to gain international exposure, HKIT and Teesside University sponsor students to study part of their programmes in the UK. Students are able to gain valuable exchange experience in a world-class university. 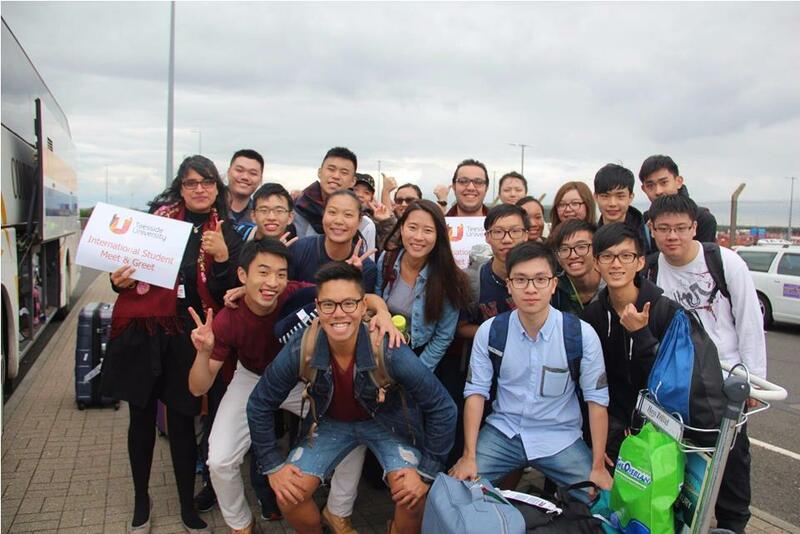 Students in the “3-year Teesside University Degree programmes”, or “2-year Associate Degree programmes, upon articulation to the final year of the Teesside University Degree programmes” are entitled to study one semester in the UK at Hong Kong local tuition fee. Remarks: students who take part in the exchange programme have to comply with the curriculum arrangement and satisfy the requirements of VISA application. Students shall be aware of their eligibility of post-secondary student financial assistance scheme during the exchange period. Please contact us for details. Upon graduation, students can also further their study in the Master’s degree programmes, and to apply for civil service posts, such as Executive Officer and Inspector of the disciplinary forces. BA (Hons) Accounting and Finance degree is recognized by the Hong Kong Institute of Certified Public Accountants (HKICPA), Certified Practicing Accountant Australia (CPAA) and The Association of Chartered Certified Accountants (ACCA).